The Delight Lounge ARE YOU A VENDOR? 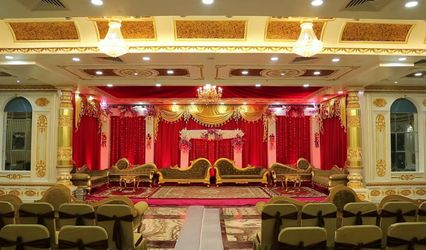 The Delight Lounge invites you to have the wedding or reception of your dreams in an elegant banquet hall that counts with contemporary interiors and a highly professional support staff. 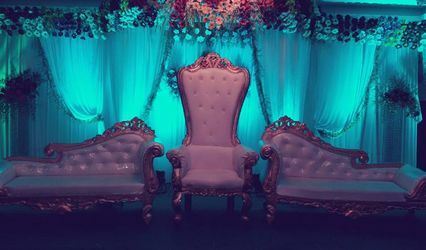 They'll make sure to cause you no trouble or hassle while planning your big day; on the contrary, they'll be glad to help you with anything you want. 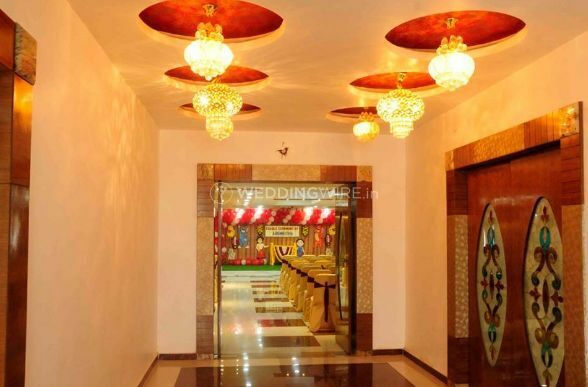 Pus, this hall is easily accessible for all your guests and it counts with valet parking which will only make things easier for all your guests. 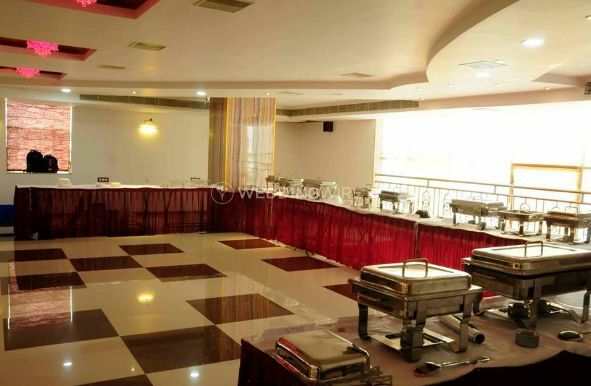 The Delight Lounge offers a centrally air-conditioned banquet hall that is equipped with all the latest amenities and facilities and which has the capacity to accommodate from 25 to 100 guests, depending on the seating arrangements. 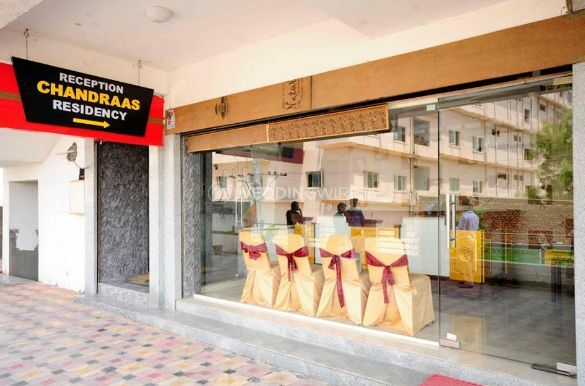 Besides, it offers 25 rooms for guest accommodation. 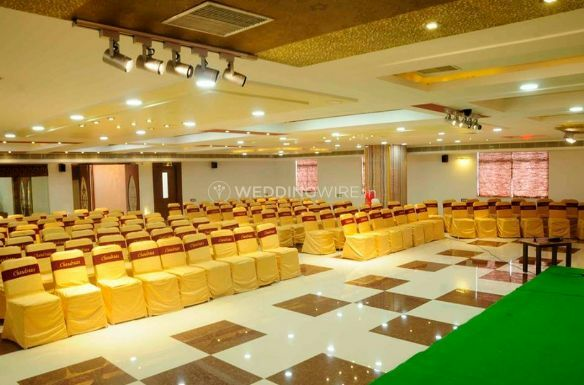 They also have a 24*7 power backup to give your event a hassle-free set-up and make your night a flawless one. 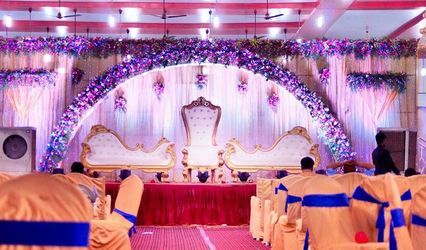 They offer plenty of services and take care of all the arrangements os that you can sit back and enjoy your nuptial ceremonies without any hassle. 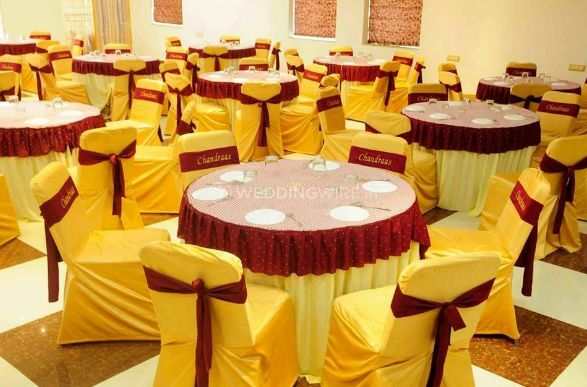 The Delight Lounge provides you with the following services which help in making your event a grand success such as a multi-event space, guest accommodation, prefabricated decor, a multi-cuisine in-house catering, etc. Their services staff is always welcoming and provides warm hospitality. 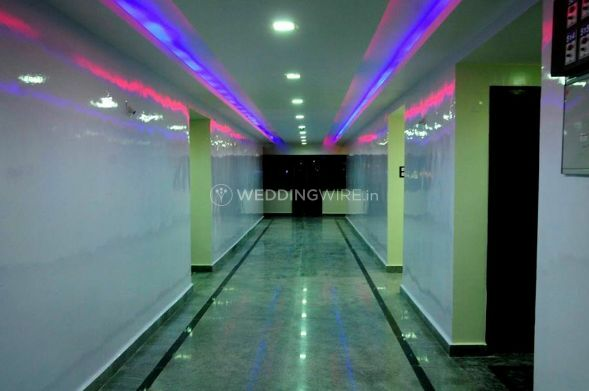 They also have a bridal room for the bride to do her last-minute touch-ups and makeup.